Welcome to all new parents and returning parents and children. It’s lovely to see everyone singing in class again. All classes will be using the Pentatonic book this term – if you have a 3,4 or 5yr old please remember to bring the book to class each week. 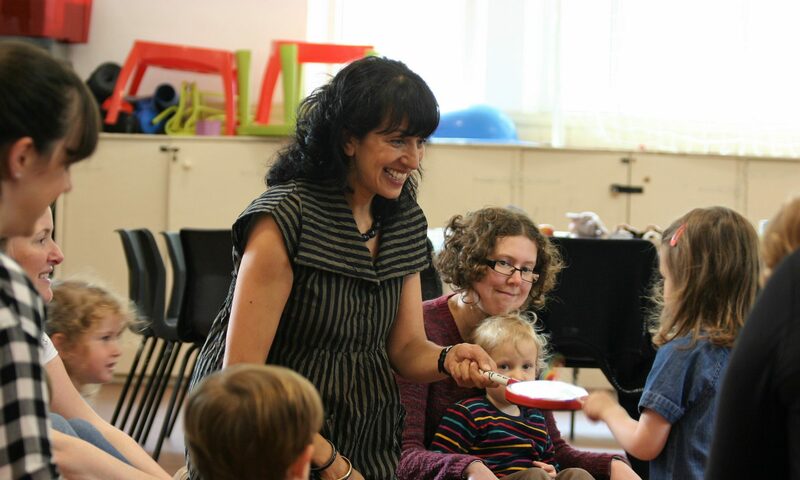 Most classes are full now – spaces are available in my Wed 1yr olds & Wed 3yr olds.